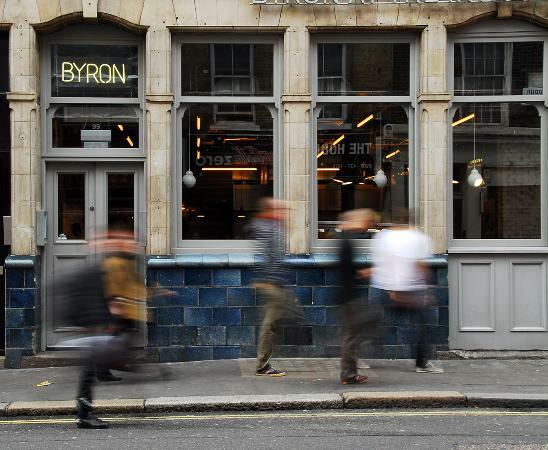 We love Byron Burger London. 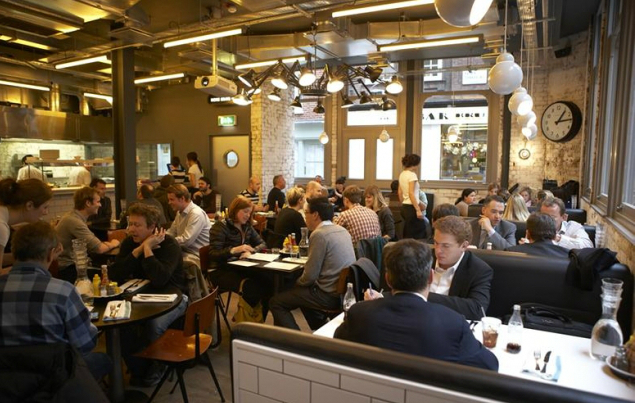 They’re popping up all over the UK at the moment but the one we prefer is on Wardour st in central London, a short walk from Picadilly Circus. It is by no means a ‘no frills burger shack’ its amazing honest tasting burgers at a good price. Simple, wholesome and tasty! Veggie option is available too. 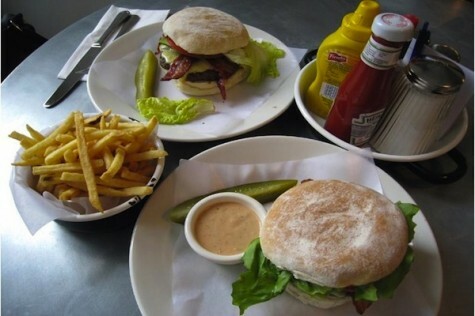 Bryon Burger London is a must for all those eager to take a bite out of a good burger on British soil. #Tip Get there early before the after work rush.